I cannot get a job. I suffer from depression and anxiety. As much as i have prayed no god has helped me. i am much older and also not married and cannot concentrate on studying. Om sai ram.he baba mere husband ko ek nauri de do.aur humko ko santana ka sukha de do. 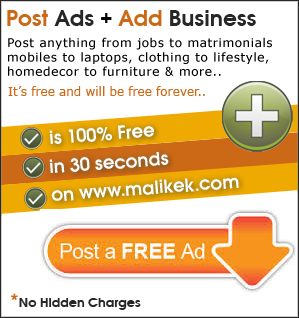 Kripa kijiye baba.hum bahut depress me hain.jo sache mana se apko bulate hain unka dukha sunte hain .hmri dukha bhi suniye baba. My husband and his family cheated me. Baba uyou knew how much I tried to adjust. They always made an issue. Baba now Saivikram is asking divorce from me. Which I don't want. I believe he is good to me. My case is going in court , and now my husband his asking for divorce. He and his family cheated on me. And blaming me I can't bare a child. will i ever become chartered accountants? please baba help me. I love my brother and bhavi too much. But they are angry with me. Pls. your finger may touches their hearts and change them towards me lovingly. I want their love again. Baba Pls. give me. A sister is waiting for her brother's phone call. Baba pls. fulfil my wish. Dear sai baba, My parents are very sad for their daughter-in-law's behaviour. She is torturing my parents. Baba pls. give them a happy life for the remaining life as they are very old. My bhavi should repents for her behaviour. Hanuman ji pls. take my brother's all tension and solve it. Hanuman ji you are my brother. If you love me. Pls. give me my brother and bhavi's love again. Pls. do something miracles for that their life will be happy. baba we are stressed as we are not getting job openings yet. What is stress? How to deal with stress! How we respond in stress and why? We do not tell or share our problem with others due to insecurity. We do not do exercise, yoga and meditation (chanting of Sai Ram). There are two broad methods you can follow to treat stress, they include self-help and meditation. 2) Relaxation techniques - meditation (chanting of Sai Ram) or yoga have been known to greatly help people with stress. 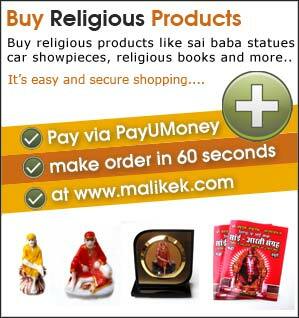 Tell your problem/stress reason to Sai Baba at www.malikek.com website. 5. Problem in concentrating? 6. Eating too little or too much?